This is for our PMUG members who don't want to create a new account. 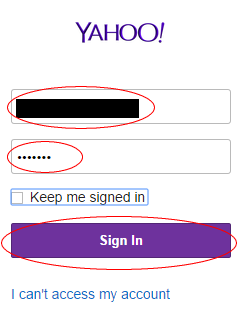 3) Sign in with your yahoo account name and password. This dialog will appear in a new window. I like the new forum format!! I had could not signin using my yahoo account so I created a new account. Glad you like it. I don't know why you couldn't login via your yahoo account. I could also not use my old account.Your shown pixctures how to do it did not work for me. It did not let me log in so I created a new account. The forum looks nice, more modern and you have a clear view of all the topics. I hope at many responses and will try to add some too. Several people have commented they can't use their old accounts. Can you give more information on the problems you had? I'd like to figure out what is going wrong. I think yahoo does not like my mail account. Itried to log in and the message came: all things are wrong: user name - password forgotten a.s.o. To make it short I wanted a new password but I did not get one to my mail address. (I was sure that my password was right - because my brain is not so good I havve it filed). So I did a new account. It was accepted said the green writing from yahoo. But nothing came. I took my other mail address and all went well. I think, Yahoo would like me to use the yahoo-address. I had difficulties with Yahoo passwords and acceptance all times so I did not write much. I couldn't use my yahoo account too. I created a new one. At first, this forum looks a little bit complicated for me, but I will learn. Thank you Gary. 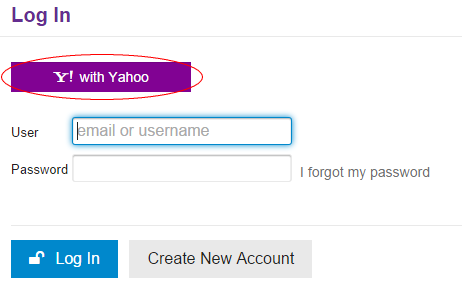 I too found that I could not log in with my yahoo account, but then I may have forgotten which email address or password I used since I no longer use yahoo. The only reason I had an account on yahoo was for groups like this one. So setting up a new one seemed like the logical thing to do. 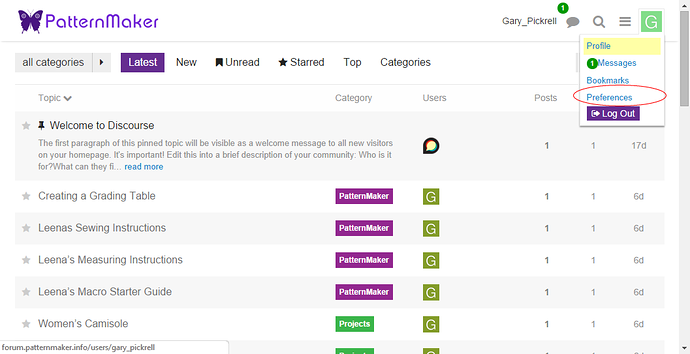 Anyway after first glance this does seem to be a nice forum so far. I hope to spend more time looking around in the next week or so. Thanks Gary for all your work! I may not be of any help, since I am not sure if my reason it didn't' work was that I just forgot my email/user or password or was there technical issues. But I tried several combinations of ones that I used over the years, and none of them worked. So was it me or was there an issue? I don't think it is you since other people are having the same problem. I was able to get it to work for me otherwise I wouldn't have posted instructions.